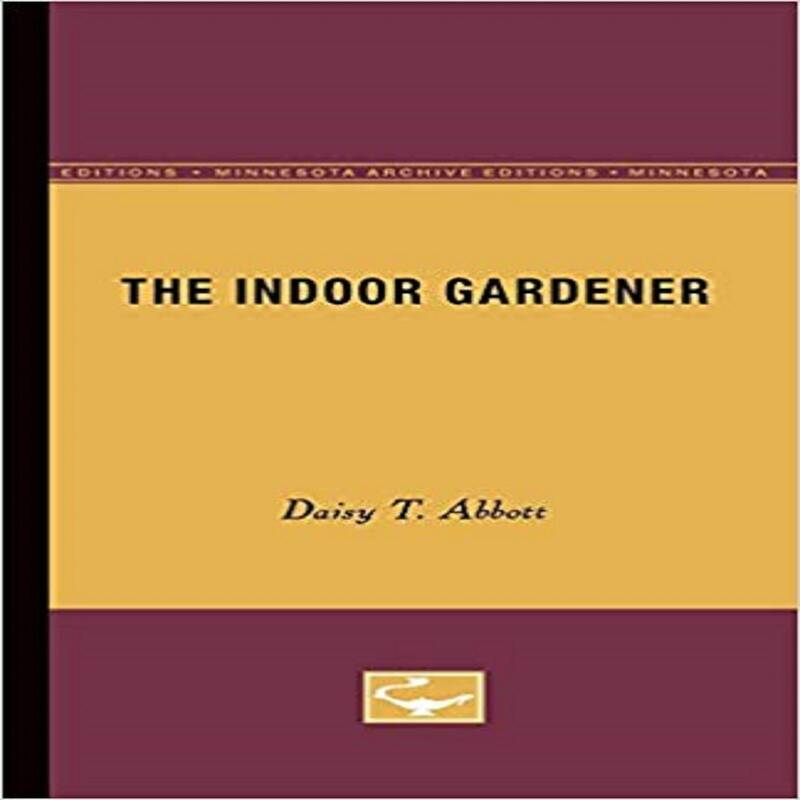 The Indoor Gardener was first published in 1939. Minnesota Archive Editions uses digital technology to make long-unavailable books once again accessible, and are published unaltered from the original University of Minnesota Press editions. Minnesota Archive Editions uses digital technology to make long-unavailable books once again accessible to scholars, students, researchers, and general readers. Rich with historical and cultural value, these works are published unaltered from the original University of Minnesota Press editions. The books offered through Minnesota Archive Editions are produced in limited quantities according to customer demand and are available through select distribution partners. Daisy T. Abbott was a popular newspaper columnist and horticulturalist.